Graduate Aptitude Test in Engineering examines the students’ comprehensive understanding of various subjects from graduation for admission to various post graduate education programmes in elite institutes like IISc, IITs, NITs and others. Gate Tutor series of books has been developed to serve as Unitwise & Topicwise study-practice guide for aspirants. 2019 edition of Biotechnology GATE Tutor has been developed to match the Question pattern of GATE exam. 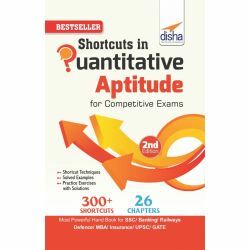 The book covers complete study material for General Aptitude and Engineering Mathematics with self-sustaining illustrations and variety of questions and their detailed answers. Each of the 3 units has an Intro Exercise and is divided into number of chapters further subdivided into smaller units for easy grasping. Previous Years’ Solved Papers will help students to analyze the exam pattern & Online Mock Tests will put you into the real practice for improved performance. Graduate Aptitude Test in Engineering examines the students’ comprehensive understanding of various undergraduate subjects in Engineering and Science for admission to various post graduate education programmes in elite institutes like IITs. Gate Tutor series of books has been developed to serve as Unitwise & Topicwise study-practice guide for aspirants. 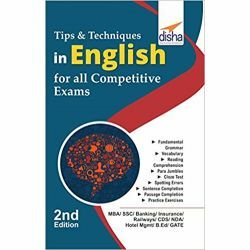 2019 edition of Electronics and Communication Engineering GATE Tutor has been developed to match the Question pattern of GATE exam. 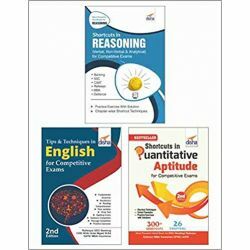 The book covers complete study material for General Aptitude and Engineering Mathematics with self-sustaining illustrations and variety of questions and their detailed answers. Each of the 4 units has an Intro Exercise and is divided into number of chapters further subdivided into smaller units for easy grasping. Graduate Aptitude Test in Engineering is based on subjects of graduation from students’ respective disciplines to examine their comprehensive understanding for admission to various post graduate education programmes in elite institutes like IITs. Gate Tutor series of books has been developed to serve as Unitwise & Topicwise study-practice guide for aspirants. 2019 edition of Mechanical Engineering GATE Tutor has been developed to match the Question pattern of GATE exam. 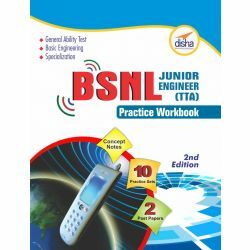 The book covers complete study material for General Aptitude and Engineering Mathematics with self sustaining illustrations and variety of questions and their detailed answers. Each of the 4 units has an Intro Exercise and is divided into number of chapters further sub divided into smaller units for easy grasping. 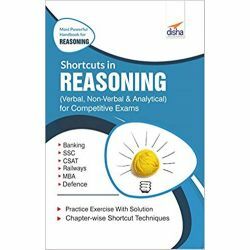 Previous Years’ Solved Papers will help students to analyze the exam pattern, Newly Added Topics in the Syllabus & Online Mock Tests will put you into the real practice for improved performance. Graduate Aptitude Test in Engineering examines the students’ comprehensive understanding of various subjects of Engineering and Science for admission to various post graduate education programmes in elite institutes like IITs. Gate Tutor series of books has been developed to serve as Unitwise & Topicwise study-practice guide for aspirants. 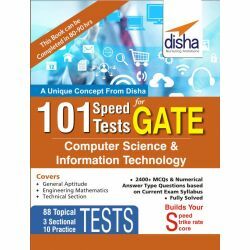 2019 edition of Computer Science and Information Technology GATE Tutor has been developed to match the Question pattern of GATE exam. The book covers complete study material for General Aptitude and Engineering Mathematics with self sustaining illustrations and variety of questions and their detailed answers. Each of the 4 units has an Intro Exercise and is divided into number of chapters further subdivided into smaller units for easy grasping. Previous Years’ Solved Papers will help students to analyze the exam pattern, Newly Added Topics in Syllabus & Online Mock Tests will put you into the real practice for improved performance.